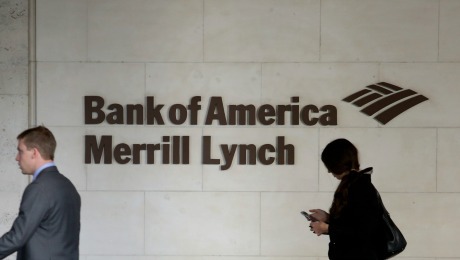 Bank of America Merrill Lynch analysts are No. 1 in more than half the survey’s 21 categories. Bank of America Merrill Lynch not only leads Institutional Investors Emerging Europe, Middle East & Africa Research Team for a fourth year running, it also trounces the competition insofar as sector coverage is concerned. 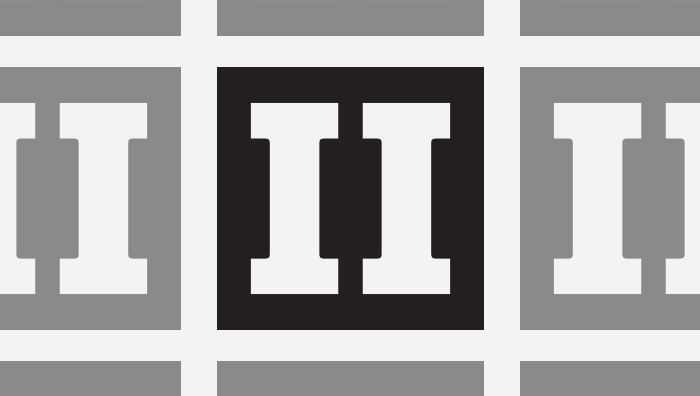 Its researchers are deemed the best in 11 of the surveys 21 categories  thats more than five times the number of first-place finishes captured by any other firm this year. Boulougouris, Jezewska-Wasilewska and their Wood & Co. associates score a rare first-place debut. After three straight years in second place, the HSBC team under Pappu and Weisz celebrates its first sector-topping appearance. Newcomer Widmer assists Blanch in guiding BofA Merrill to a second appearance atop this roster. Benzerroug led the firm to victory in both Construction & Engineering (with Tomasz Krukowski) and Real Estate (with Ryan Eichstadt) last year, so its hardly surprising that he and new co-captain Buzhenitsa shoot straight in to first place in this newly merged category. Benzerroug and Krukowski also oversee the No. 2 team in Utilities. In addition, Buzhenitsa manages runner-up teams in Chemicals (with Aleksandar Stojanovski) and Metals & Mining (with Rene Kleyweg). Last year, when Consumer was divided into separate Discretionary and Nondiscretionary sectors, Morgan Stanley earned a runner-up spot in the former, under Ashworth and Olivier, and first place in the latter, with Ashworth as solo leader. This time around the group leads the lineup in the newly merged category. 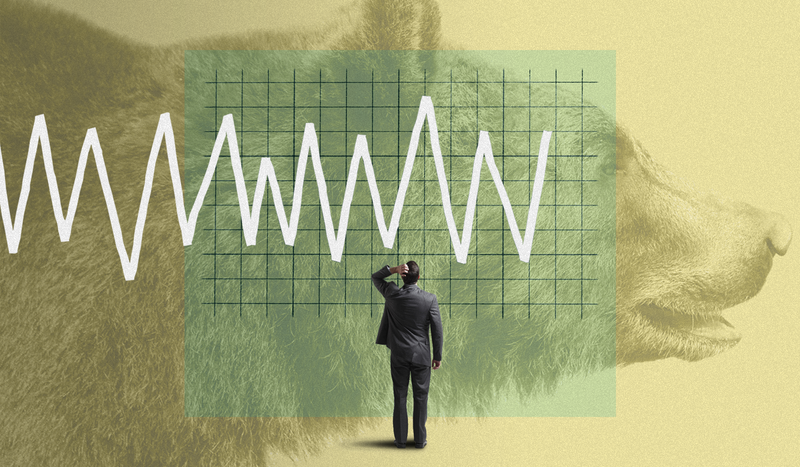 This newly added sector was carved out of Fixed-Income Strategy, a category that BofA Merrill dominated for the past three years under the direction of David Hauner. Dhaloomal and Hope are newcomers. Hauner shepherds his BofA Merrill squad to a fourth consecutive first-place finish; he also co-leads the champions in Equity Strategy (with John Morris) and Sovereign Debt (with Arko Sen). Hauner and Morris guide BofA Merrill back to first place after a year at No. 2. Hauner also directs top-ranked teams in Economics and Sovereign Debt (with Arko Sen). Morris and Ilze Roux manage the crew that outpaces all others for coverage of South Africa. Potgieter, Shlemov and their associates advance one level to land in the winners circle for the first time. The Citi group under Howell debuts in first place, but the crew chief is no newcomer  he has led or co-led teams that have ranked in overall Equity Strategy as well as in the Emerging-Europe, Middle East & North Africa and Southern/Sub-Saharan Africa strategy sectors. After spending the past two years at No. 2, the BofA Merrill crew under Clark leads the sector lineup for the first time. The BofA Merrill troupe helmed by Fairclough and Faritov spends a third straight year at No. 1. Lomax, Sinha and their fellow HSBC analysts claim the top spot for the first time after two years in second place. Lomax also manages teams that earn runner-up spots for reporting on South Africa (with Nicholas Webster) and Turkey (with Bülent Yurdagül). BofA Merrill claims a fourth consecutive sector victory, this time with newcomer Fedotov sharing leadership responsibilities with Kostanian, who also guides the top-ranked team in Utilities. The latter analyst also oversees the second-place squad in Chemicals (with Vladimir Osakovskiy) and a runner-up team in Russia. Sberbank was No. 1 last year in Emerging-Europe Equity Strategy under the direction of Kingsmill Bond. Kudrin oversaw the squad that ranked in Fixed-Income Strategy for five straight years, through 2015. Morris, who also co-directs the No. 1 team in Equity Strategy (with David Hauner), guided the BofA Merrill troupe to victory in Southern/Sub-Saharan Africa in four of the past five years. This year he shares oversight with Roux, a newcomer to this sector but not to the team  last year she managed squads that ranked in Construction & Engineering (third place), Consumer/Discretionary (third place) and Consumer/Nondiscretionary (runner-up). 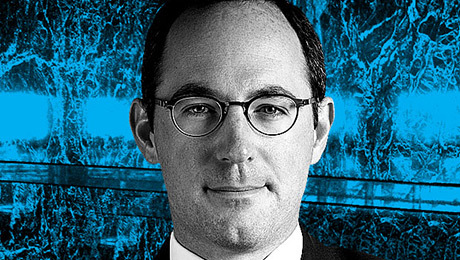 This year Fixed-Income Strategy, a category that Hauners BofA Merrill crew dominated from 2013 through 2015, is divided into Corporate Debt and Sovereign Debt  and he oversees the winning team in the latter category with newcomer Sen. Hauner also steers the squad at No. 1 in Economics for a fourth year running and, with John Morris, the top-ranked team in Equity Strategy. Information Technology & Media and Telecommunications were separate sectors in last years survey. Israel and Tiron captained a runner-up squad in the former, while Israel piloted the top-ranked team in the latter. This year the BofA Merrill crew leads the lineup in this newly merged category. Sakhnova drives the VTB Capital crew into the winners circle for the third time in the past five years. She also guides the firms Chemicals team to a runner-up finish for a second straight year. Deutsche Bank under Andac leaps from third place to land in the top spot for the first time; he also oversees the No. 3 team in Financials. Vaulting from runner-up to mark their first sector-topping appearance is the BofA Merrill group led by Kostanian, who also directs teams that are No. 1 in Oil & Gas (with Anton Fedotov), No. 2 in Chemicals (with Faisal Al Azmeh) and runner-up for reporting on Russia (with Vladimir Osakovskiy). The 2016 Emerging EMEA Research Team reflects the opinions of more than 630 individuals at 375 institutions that collectively manage an estimated $320 billion in regional equities and $157 billion in emerging EMEA debt. To read more about this years results, click here.